As a SEO consultant dedicated to helping law firms reach their full potential, I overcome objections all day long. I don’t mean when I’m trying to win a new client myself, though objections happen there, too. I mean when I’m trying to convince lawyers to do things that would be good for their marketing presence, things I can’t do for them. And nowhere do I encounter more objections than when I suggest that attorneys need to start taking the time to do some video. But video doesn’t have to be painful. Indeed, I advise against doing anything which might turn video into too big of a hassle. Check out these six tips to find out how pain free video can be. In this case…keep it short, sir. (Or ma’am). 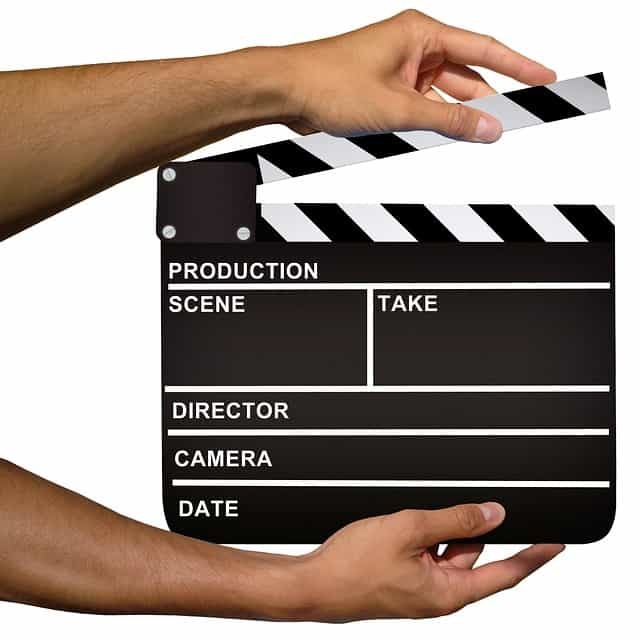 The most successful legal videos are just three minutes long. They grab attention quickly. 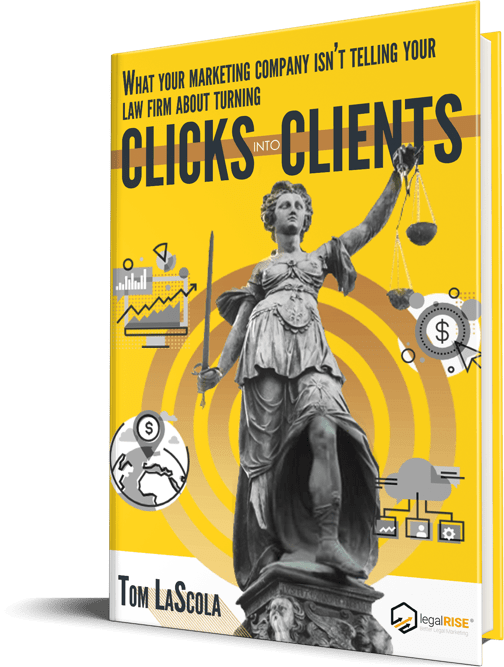 They focus on one question, one central point of client education that can keep your clients from committing dumb mistakes before they ever get to your door. You don’t need special Hollywood-style lighting equipment. You can do a lot with the overhead lights and lamps. You can even step outside and use natural light. What matters most is the positioning of your light, not the equipment you use to create it. Check out the video below to learn about three-point lighting and other techniques which will help you no matter what you have on hand. Note this video was shot on an iPhone 6, which brings up a fine point all on its own. You don’t need to buy any expensive equipment. You’re probably holding what you need to shoot a great video in the palm of your hand as you read this. You won’t get good results out of video marketing if you’re simply posting a video here or there when the mood strikes you. You need to make a schedule, to set aside time. I can help you create an editorial calendar of subjects that you’ll cover, and I can help you get your videos posted, distributed, and shared. None of that helps if you never sit down to make them. Keep in mind that the 3-minute marker means you can shoot a month’s worth of videos in a couple of hours, especially if you don’t need a lot of retakes. Then you’re free to forget about video marketing for a whole month. #4. Don’t get tripped up on effects. You don’t need cheesy music, a lot of location changes, strange transitions, or special effects. In fact, they’re all detrimental to what you’re trying to do, which is to establish trust and authority. You can shoot a video in a courtroom if you feel like it, but it’s not necessary. Using your own conference room or desk is perfectly fine. Got multiple lawyers at the firm? Give each of them a chance to get on camera. Remember, you’re forging a personal connection with your audience. Different prospective clients will respond better to different attorneys. This also helps you give the impression that you are a focused, committed team that works well together. #6. Let clients tell their stories (if they want). Video testimonials are just as powerful as educational videos. Some clients will be more than happy to do this for you if you got great results for them. You can’t break attorney-client privilege by telling your success stories in any great detail, but your clients can do it for you. Check out this post on the benefits of video marketing for lawyers. Or, check out this infographic from Social Media today.